My name is KILTY. I'm a yoga educator. My goal is to foster a community of inspired individuals who are empowered to be themselves, and therefore teach others to do the same. 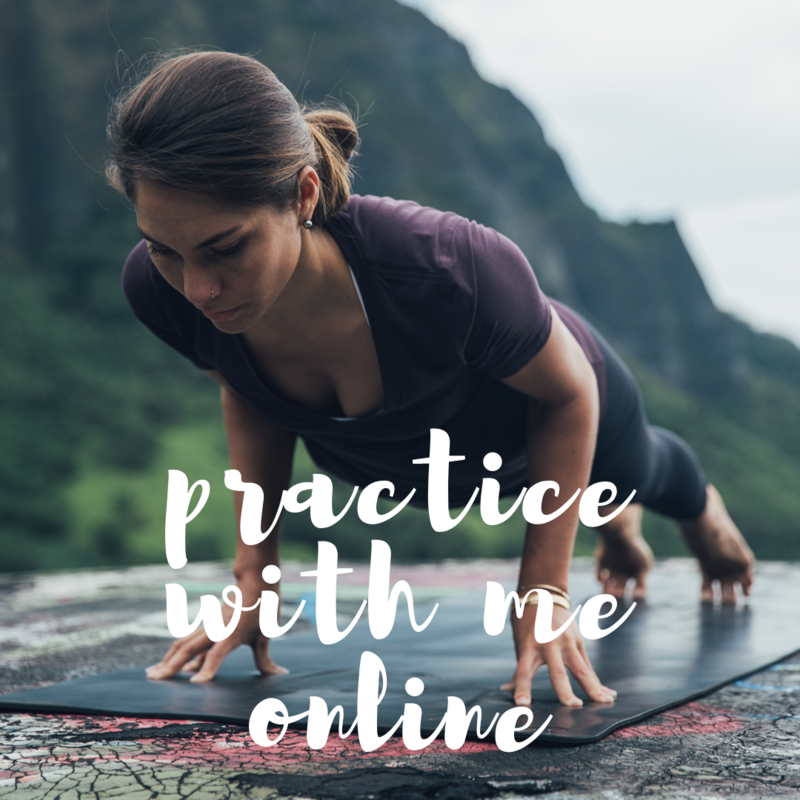 My hope is that your experience in this challenging vinyasa-based practice will create a lasting impact and reinforcing perspective, which ignites you to take action in your life outside of the asana practice. Attend a class on O'ahu. Sign up to receive email updates about upcoming events and classes.